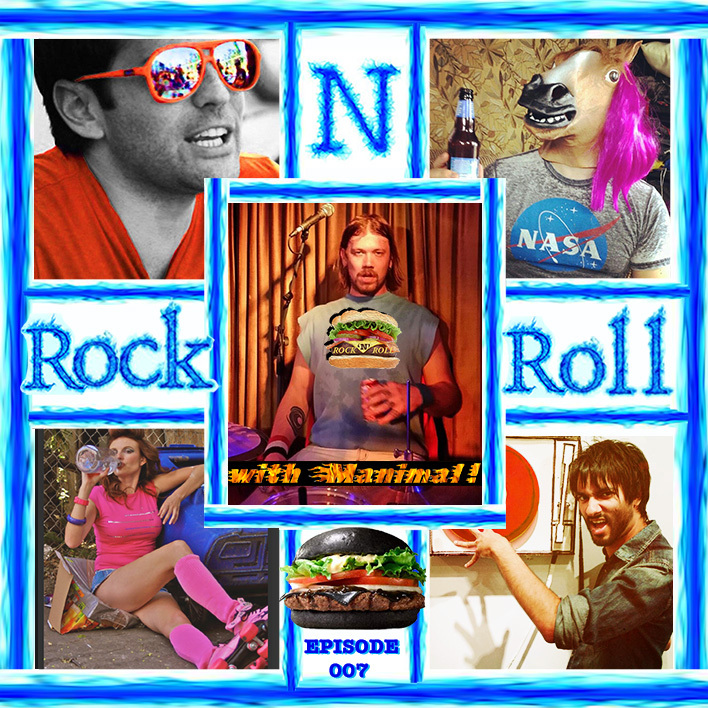 EPISODE SEVEN WITH MANIMAL FROM THE BIG SURPRISE! 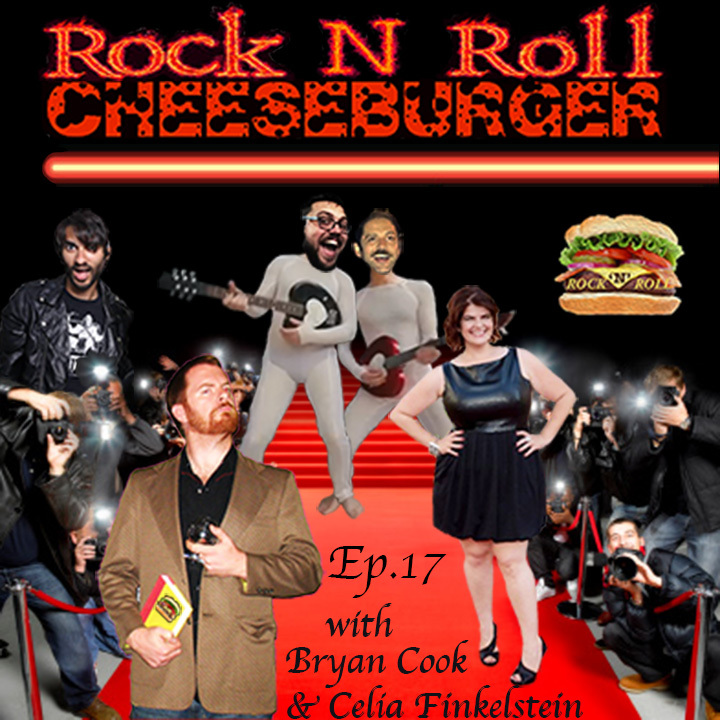 Rock N Roll Cheeseburger Episode Seven! 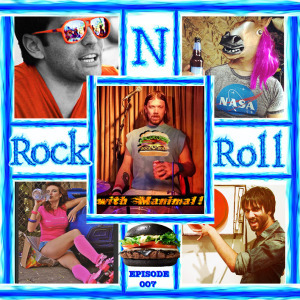 Rock drummer and hilarious maniac, Manimal from The Big Surprise, joins us in the white-hot boozerdome as we talk: Willful Ignorance, Bar Etiquette, Water as a Commodity, Phone Envy, the Japanese McDonalds’ Black Cheeseburger and more. We play a couple of rad rock jams from The Big Surprise with “Tomm Petty” and “The One”. 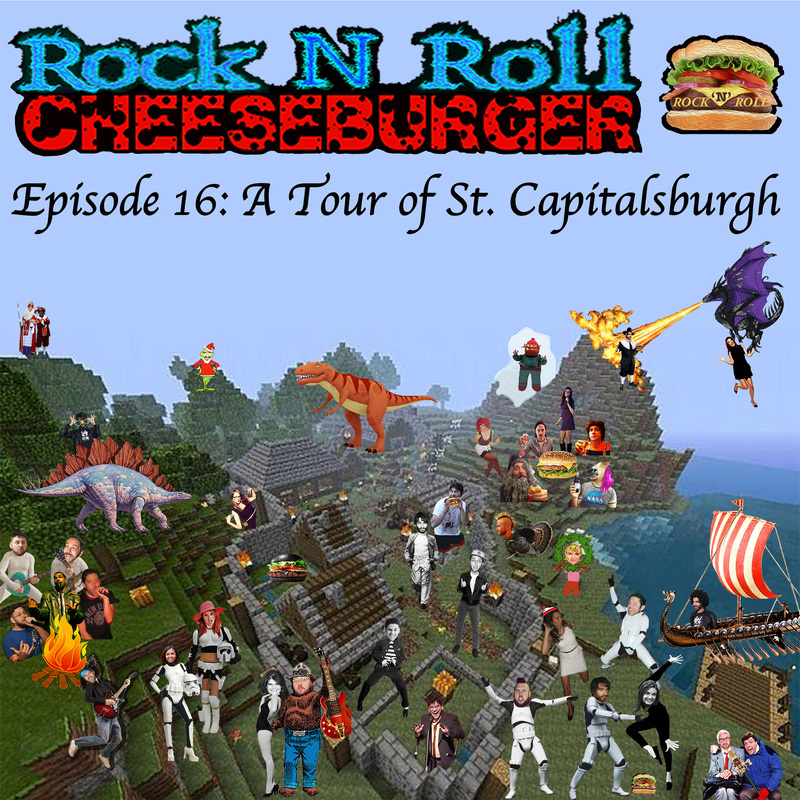 And we flip through just about everything that is wrong with terrestrial radio. 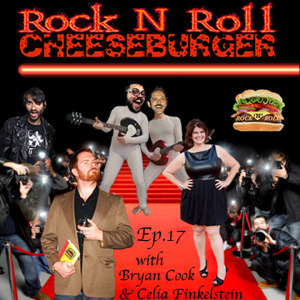 Episode 7 is lovingly fake-sponsored by Pimpin’Surance.